Shop around to find the cheapest prices on Toasters and Grills by comparing prices from all the UK's leading online retailers. Black 4 slice toaster. Variable browning control. Cancel, reheat and frozen bread functions with red LED power indicator lights. 2 removable crumb trays for easy cleaning. 4 slots with a variable bread guide to suit all toasting needs. 2 slice toaster. Wide, long slots with centering guides. Carriage travel lever with extra lift. Frozen bread button. Cancel function. Removable crumb tray. Variable browning control. Colour: Black. High lift Frozen bread button Cancel function Re-heat function Removable crumb tray Variable browning control Cord storage Colour: Black. Defrost, cancel and reheat functions. Bagel function - warms one side and toasts the other. LED lights. Wide slots. Variable browning. Removable crumb tray. Colour: White. RUSSELL HOBBS helpline: 0845 6589700. 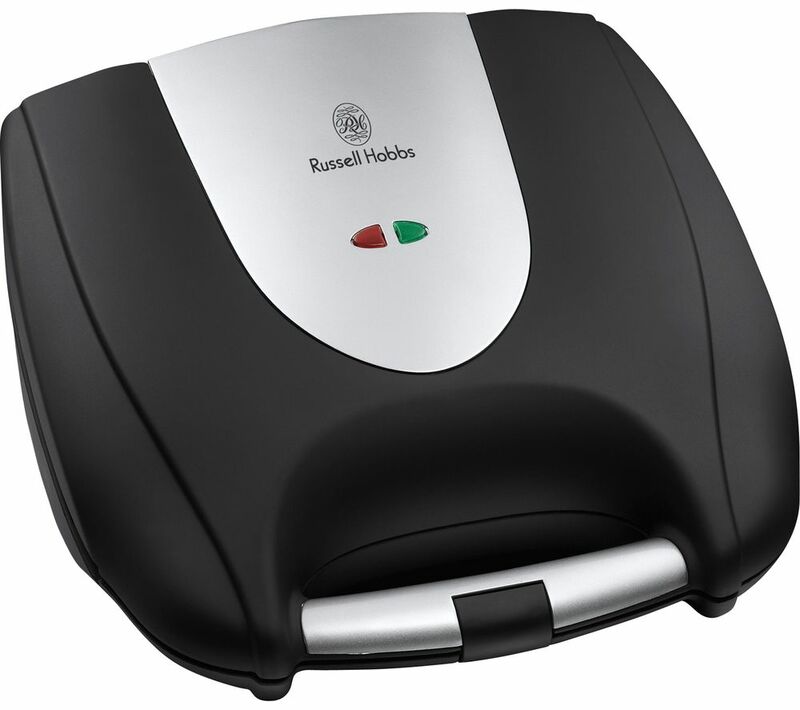 Russell Hobbs Breakfast Collection 2 Slice Toaster, Gloss black finish. Variable browning control. Frozen bread function. Reheat and Cancel function. Removable crumb tray. 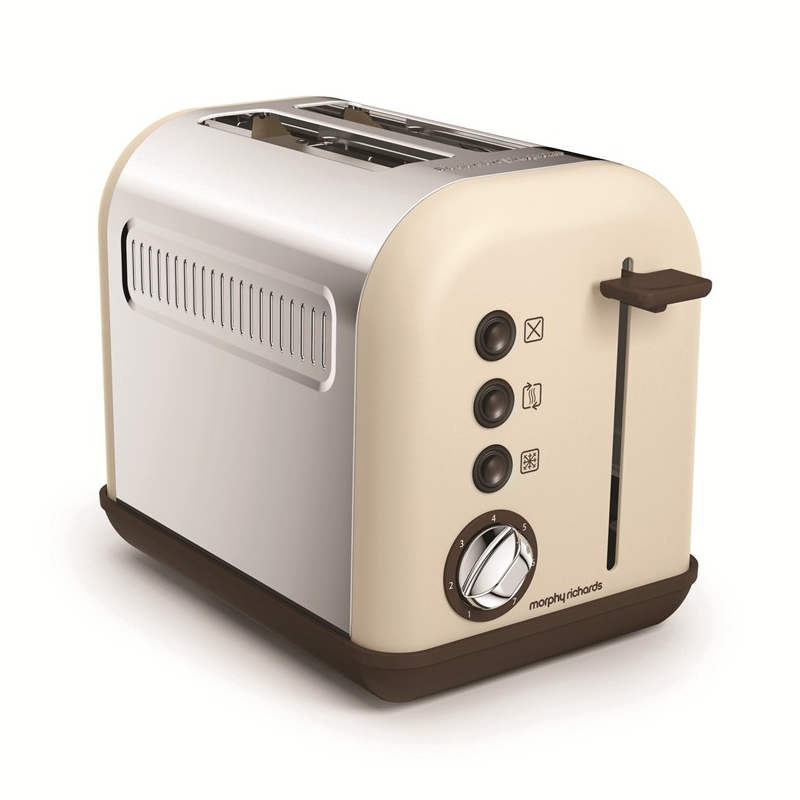 Shop for Russell Hobbs Colours 2-Slice Toaster at John Lewis. Find a wide range of Home, Fashion and Electrical products at John Lewis with Free Delivery on order over £50. 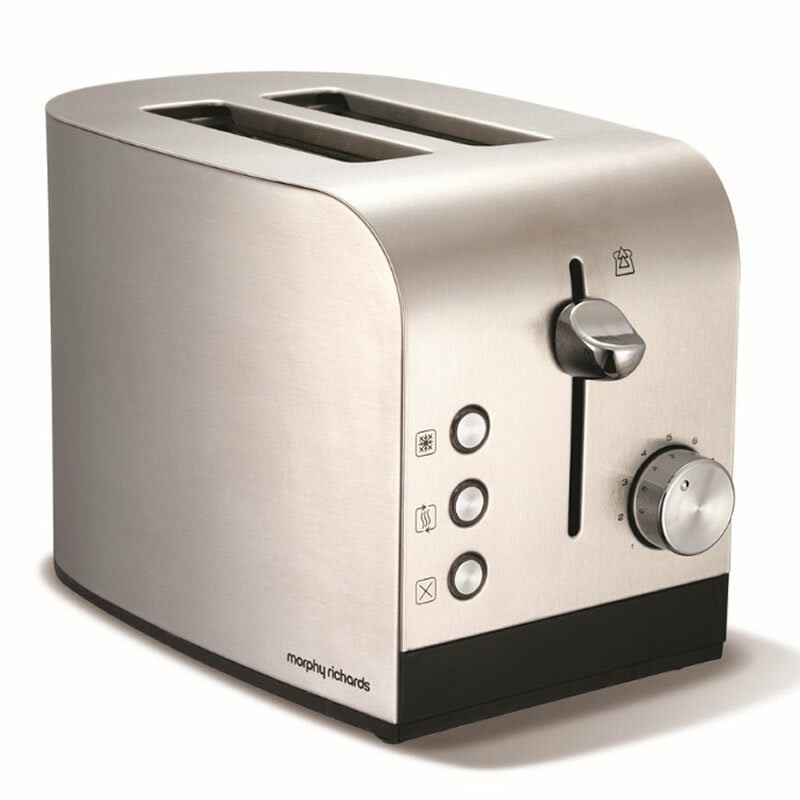 Shop for Russell Hobbs Heritage 4-Slice Toaster at John Lewis. Find a wide range of Home, Fashion and Electrical products at John Lewis with Free Delivery on order over £50.